If you are looking for things to do in Venice, something slightly out of the ordinary, then the Dorsoduro District is a perfect place to start. Dorsoduro does not have the touristy feel of San Marco and is very easy to get to - just across the Grand Canal from the St. Mark's (San Marco) side. Once you get here you soon notice a completely different atmosphere. My advice, if you are looking for an excellent hotel in this area, is to stay at the Palazzo Stern Hotel. Truly an amazing place, click on the hotel's name and you should be able to see some photos that will show you what I mean. A splendid hotel and like few others I have ever visited. The Charming House DD724 (click for more) has a very silly name but is another good option. What to see in the Dorsoduro District? 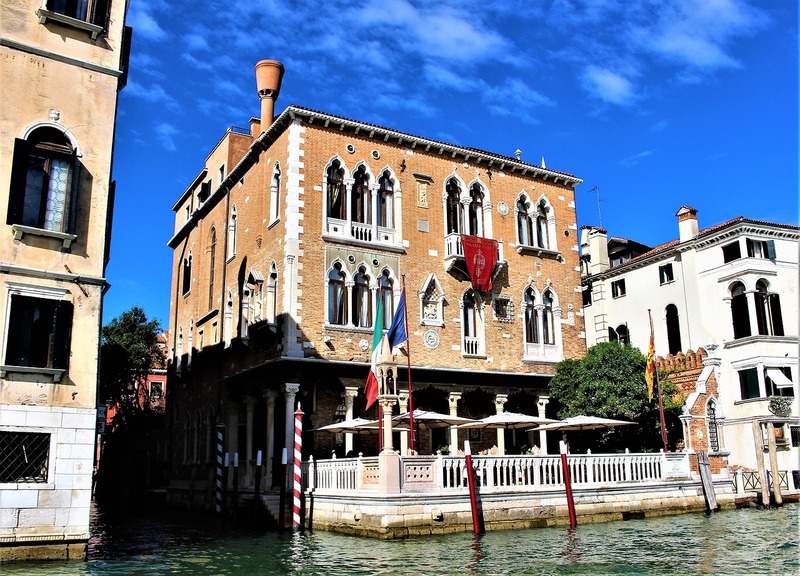 Parts of the Dorsoduro, areas such as L’Accademie and Zattere, are considered among the most exclusive parts of Venice by modern day Venetians and contain some beautiful villas owned by rich Venetians and international celebrities. Dedicated to 17th and 18th century Venetian life this museum is definitely worth a visit and seldom features as one of the things to do in Venice Italy. The third floor is the best part of the museum with masks, puppets and costumes and the chemist’s shop, in authentic 18th century style, which reminds me of the apothecary in Harry Potter. This is a magnificent church. Outside it is one of the most splendid of all Venetian buildings and inside the Madonna is the most beautiful Byzantine icon to be found anywhere in Venice. The annual festival held here on the 21st of November is a celebration of note and masses of people arrive from all the surrounding areas for a day of feasting and celebrating. The smallest of the Guggenheim museums and once home to Peggy Guggenheim, this is a museum that houses an interesting collection of modern art; mostly a mixed bag of 19th and 20th century artists including Pollock, Picasso, Mondrian and Dali. Dates back to the 13th century, interesting place but not really something that must be added to your list of things to do in Venice. If you have visited all the sights in the Dorsduro and even if you haven’t the best awaits – soaking up the atmosphere in this part of Venice. To really get the feel of the district visit Campo Santa Margherita, a buzzing 9th century piazza and one of the biggest in Venice, full of life and color. A couple of the restaurants here are famous for having the best Italian meatballs recipe to be found anywhere - the only one better is my great meatballs recipe. During the morning the market is filled with the smells and sounds of the fish and fresh produce markets and in the evening the piazza gives itself over to Venetian families and the young students and artists who live in this part of Venice. Not found what you are looking for? 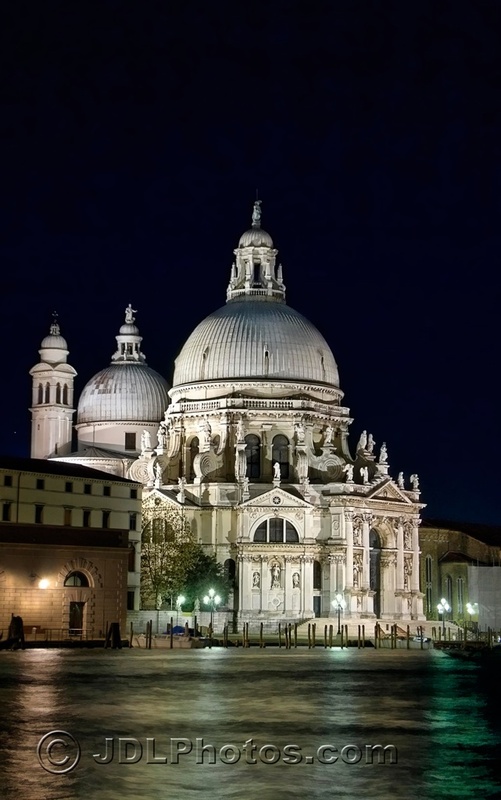 Why not try our Venice Italy Search Engine. I would love to hear about your visit to Venice, your experiences in the city, travel tips, favorite things about Venice. Anything you can share would be really appreciated by me and I am sure by other visitors to this site.